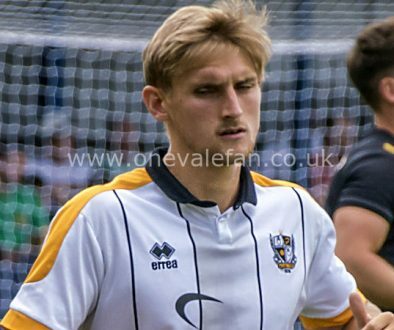 Defender Nathan Smith says “you’ve got to learn when to play” as he continues his football education in League Two. The 22 year-old has been ever-present this season but his form has fluctuated as has his partners in central defence. However, the youth team graduate says he is still learning his craft and coming to terms with League Two football. 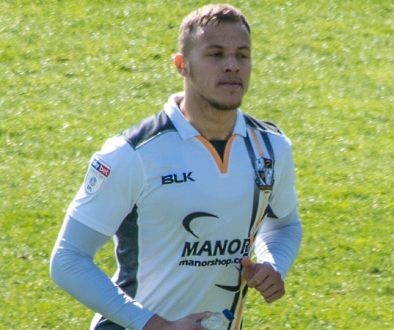 Smith told the official Port Vale website: “I’ll have different goals going into next year than I did this year and obviously the year previously. I think you’ve got to learn when to play and who you’re playing against more. “You can’t win every battle against everyone, obviously in League Two there’s different strikers you come up against. The video is from the official Port Vale website.